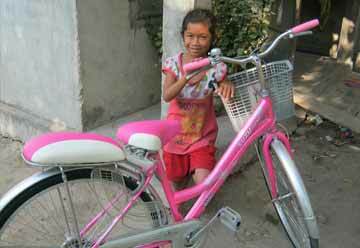 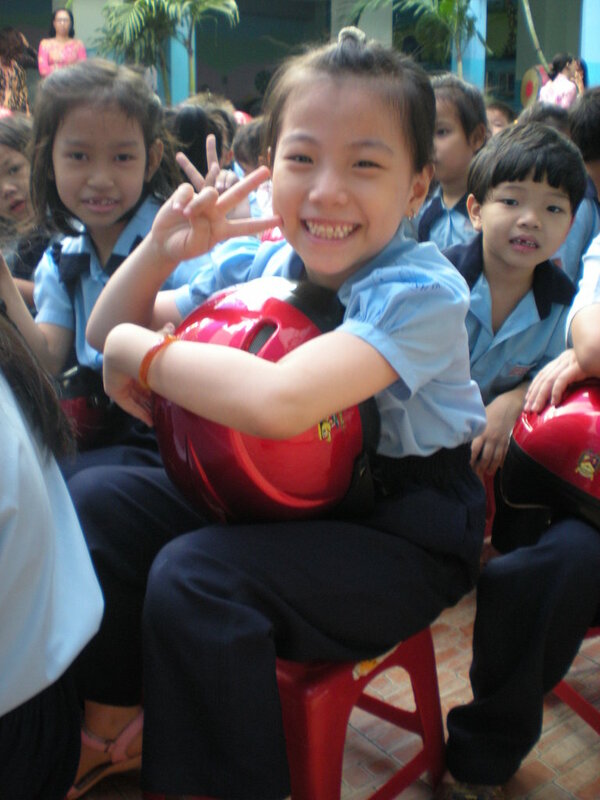 In Vietnam, 2,000 children die on the roads each year. 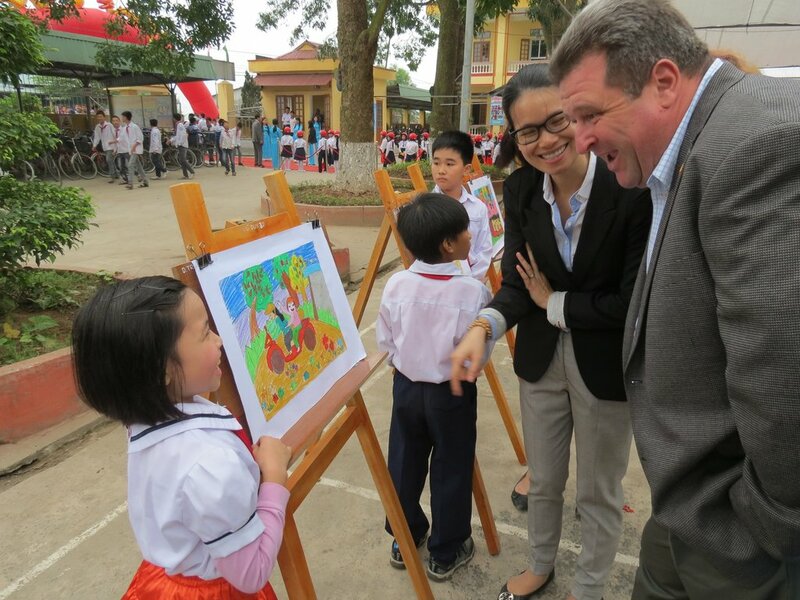 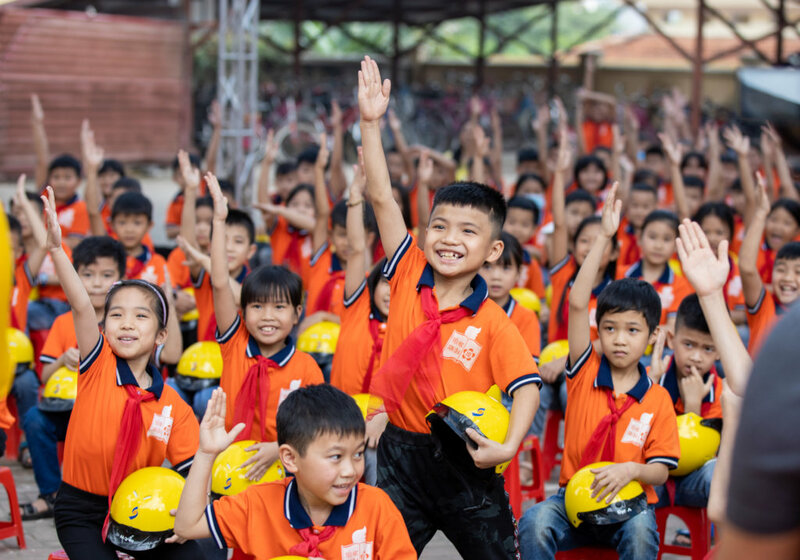 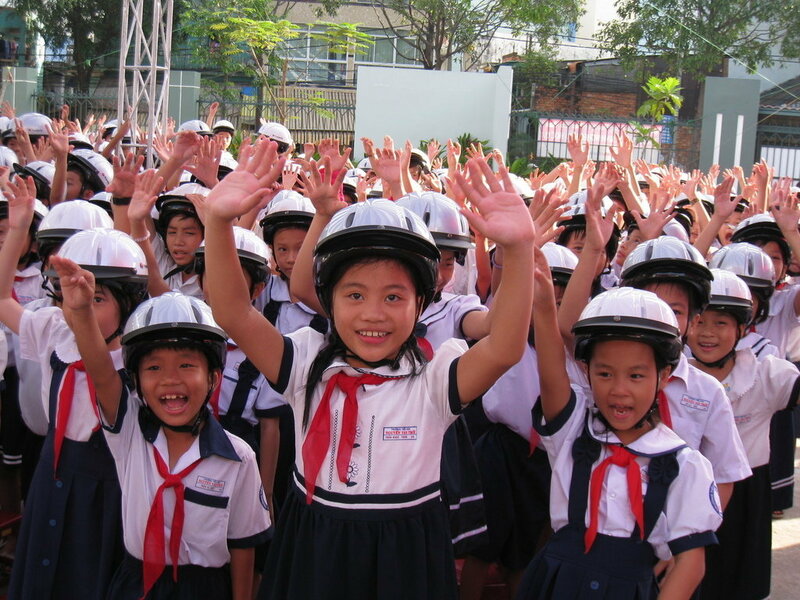 To address this situation, this project will instill safe road habits in 1,500 Vietnamese children by providing helmets, training teachers on effective education techniques, engineering safety into school environments, and raising community awareness of road safety. 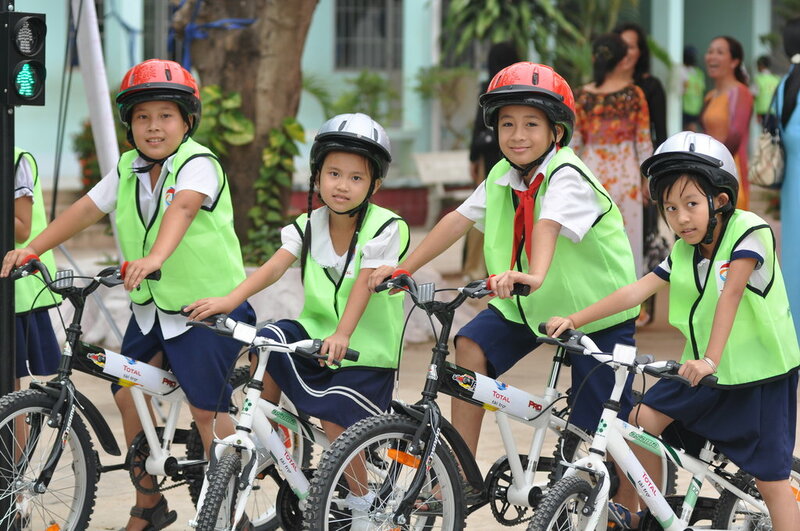 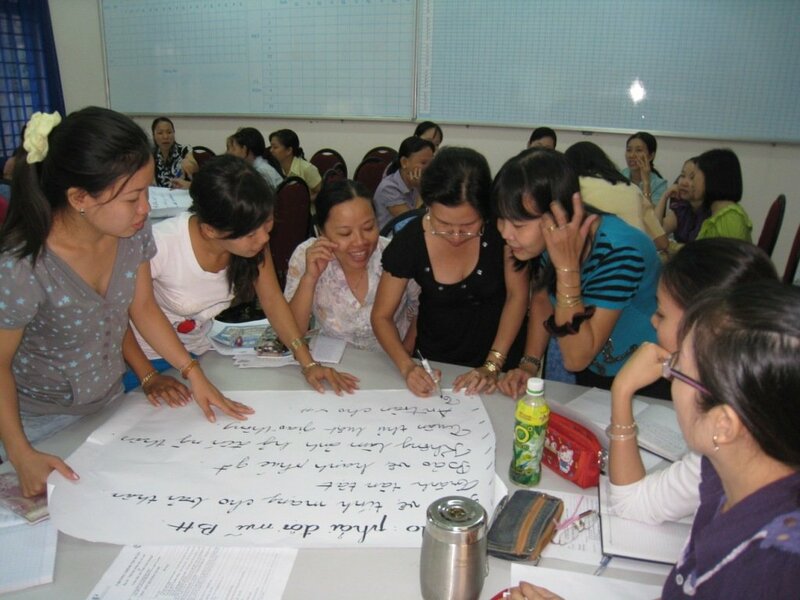 Not only do these interventions ensure that students can get to school safely; in the long-term, these healthy habits will serve to improve the entire road system in Vietnam. 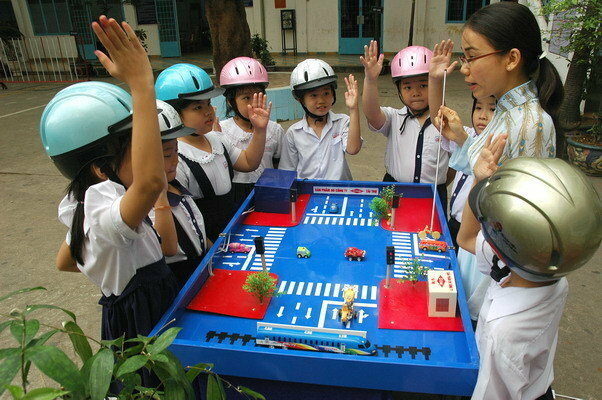 Every day, 61 people are lost to Vietnam's roads. 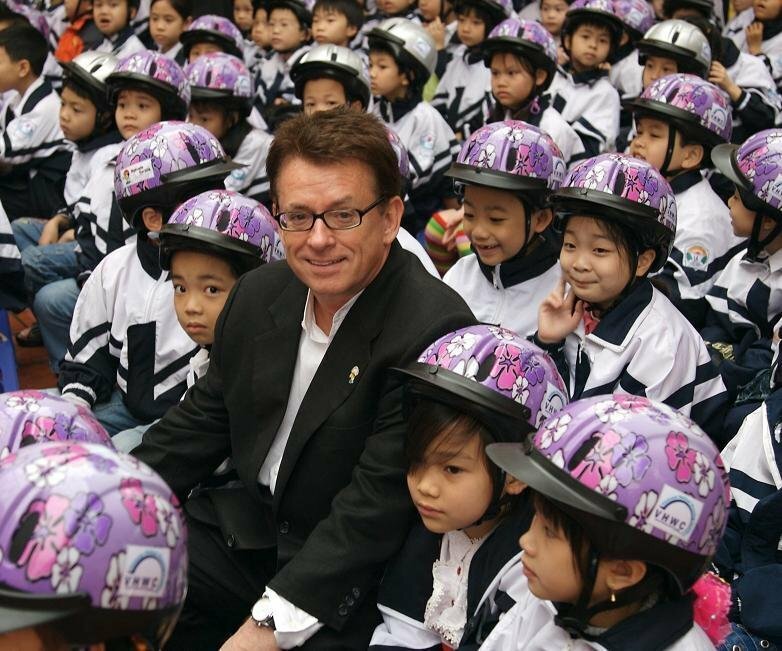 Many of those who die are children. 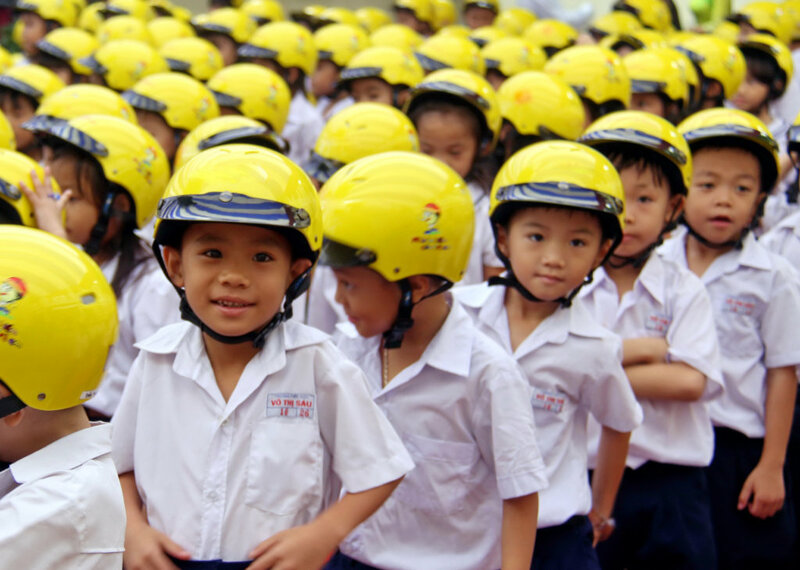 This situation is mainly attributable to the fact that, while the main mode of transport for families in Vietnam is the motorcycle, children rarely wear helmets while riding. 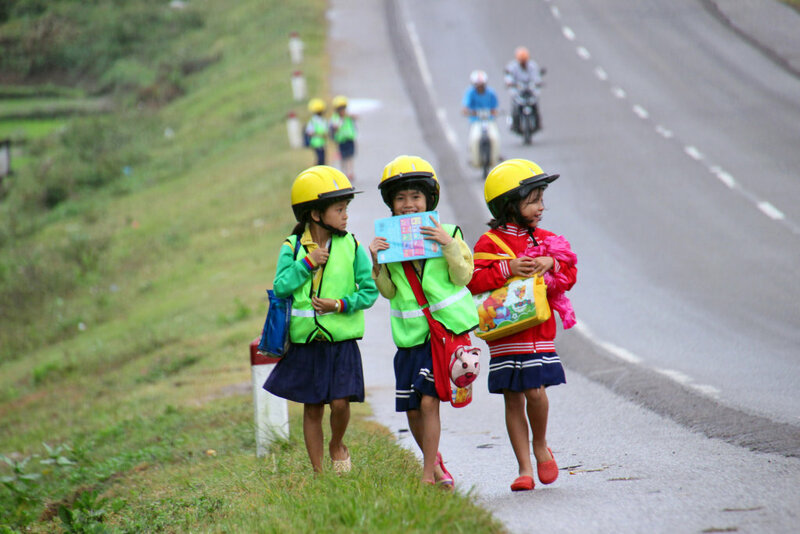 While access to mobility has improved drastically in recent decades as the country modernizes, the chaotic traffic environment that has resulted has put the next generation of road users at grave risk of injury or fatality. 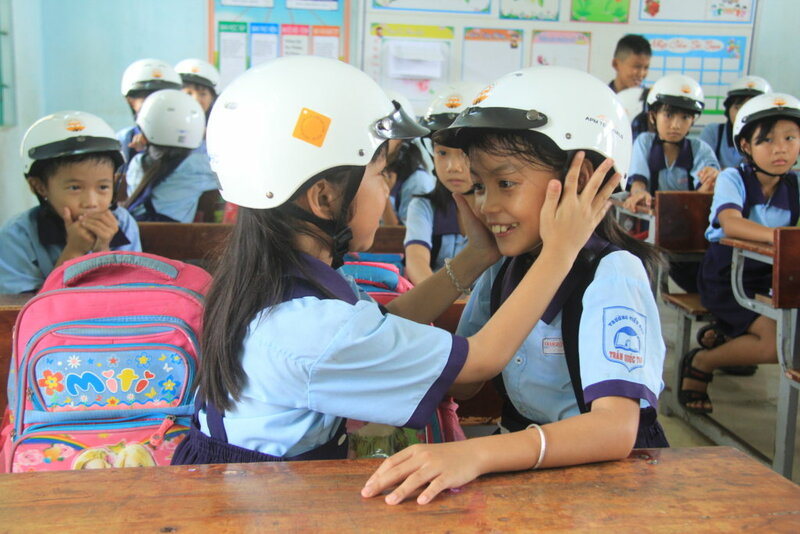 Helmets have been proven to reduce the risk of head injury by 69% and death by 42% - but simply donating helmets only gets us part of the way to our goal of a safer road system for Vietnamese children. 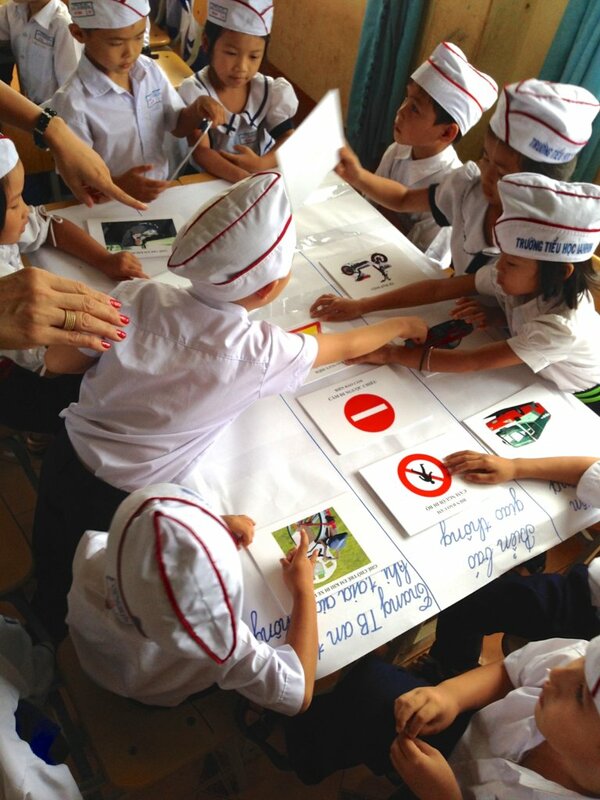 We are working towards instilling the kinds of road safety habits that will endure throughout an entire life, which is why our program also equips teachers with the skills they need to engage children in learning safe road use behaviors. 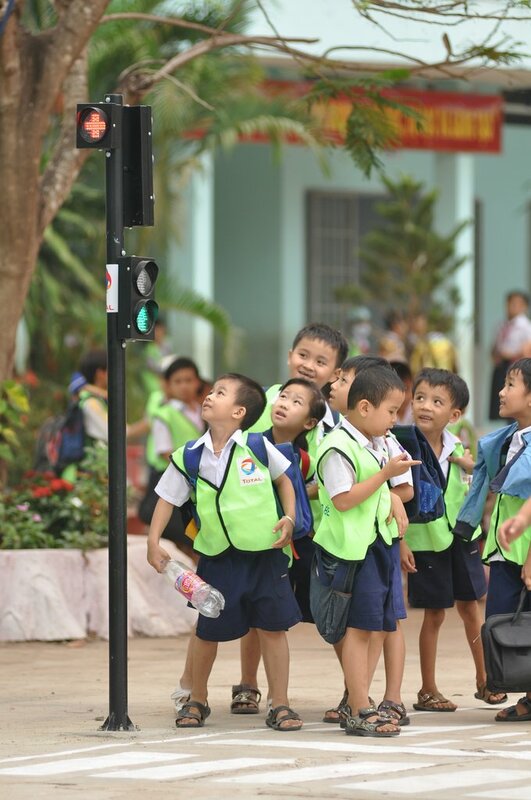 With this project, 1,500 children will become safer and smarter road users. 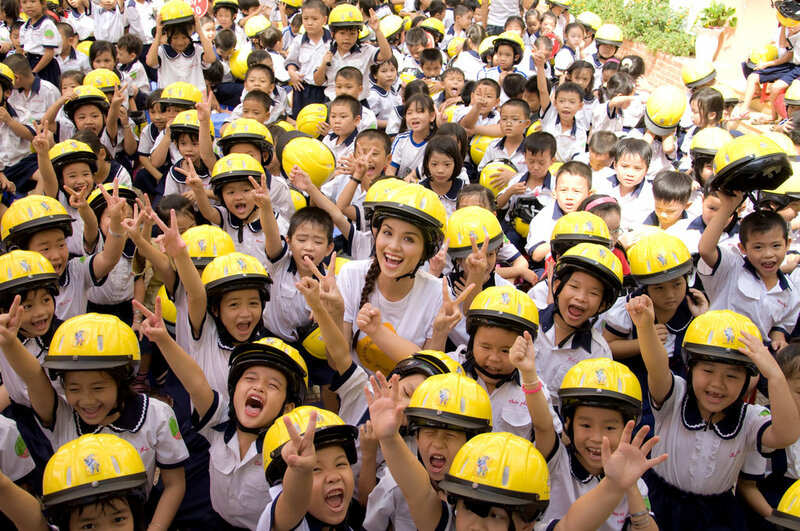 They will gain an understanding of the importance of helmet use and other key road safety skills. 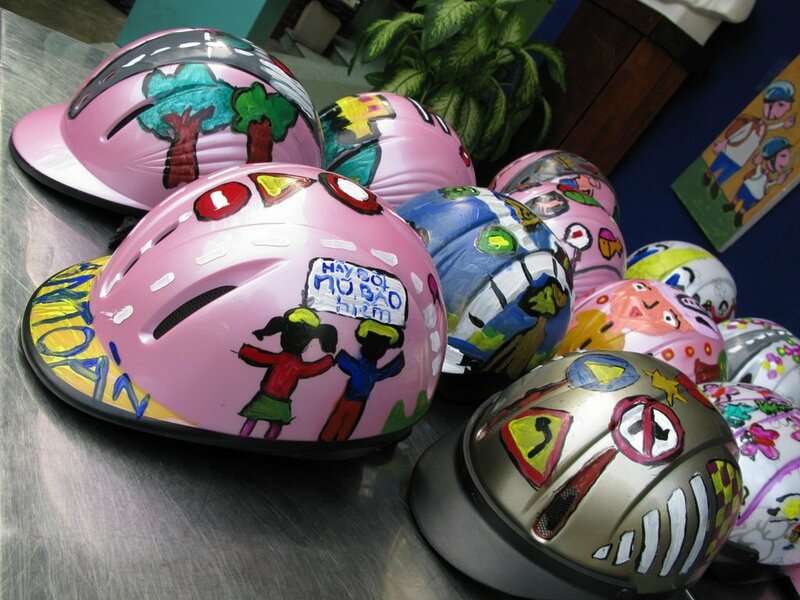 Additionally, their school administrators and teachers will be empowered to cement these teachings into new norms on school grounds, making sure students are always wearing helmets and safely crossing the street. 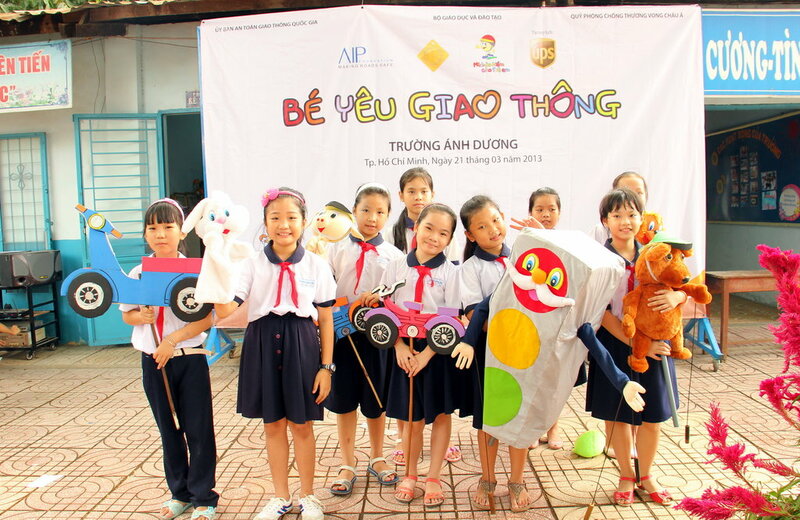 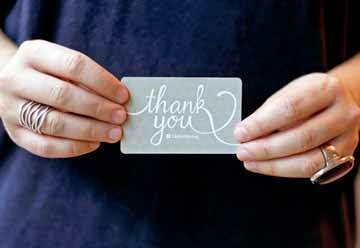 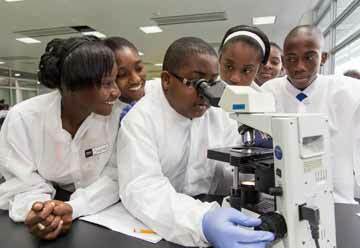 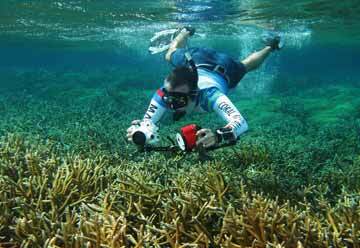 And, ultimately, the good habits developed through this project will be carried far outside the school gates.